I love spring and am busy enjoying our beautiful Idaho weather. Since my kids are at different schools, they have different spring break dates, dang! That means we are finding fun things to do right here at home. 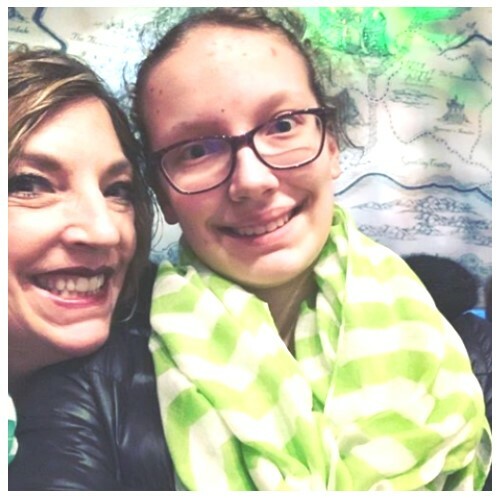 Payton and I had “Wicked” fun enjoying the Broadway musical at the Morrison Center last week. Paytonloves to sing, so she was really in her element! What a treat for us both. 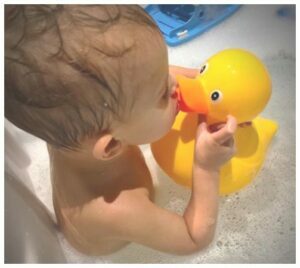 I also can’t help but share the sweetest photo ever of cute grandson Maddox in the bathtub.